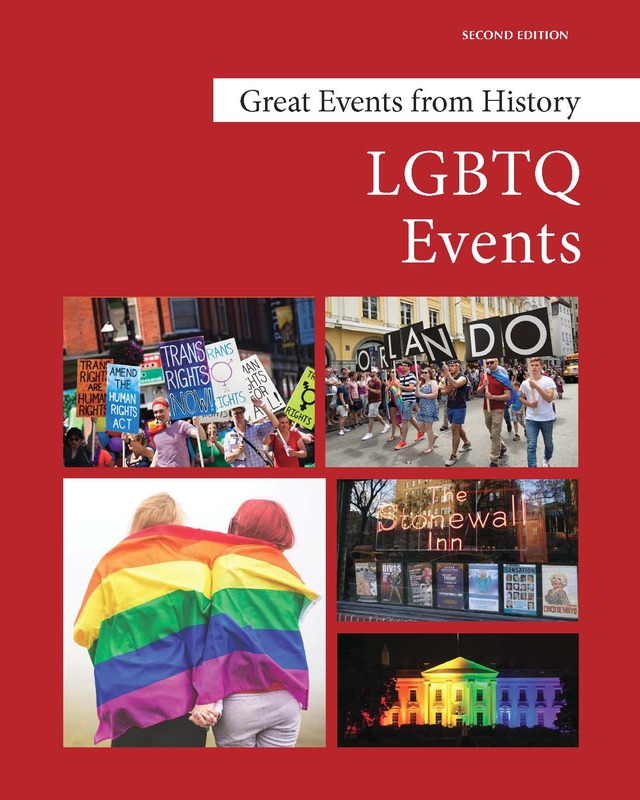 LGBTQ Events chronicles important historical events that have identified, defined, and legally established the rights of the gay, lesbian, bisexual, and transgender communities. 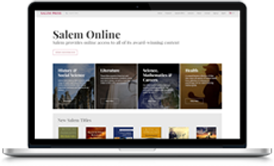 In-depth, yet accessible essays provide a summary of the event and discuss the event’s significance and historical impact. Entries are supplemented with sources for further reading, cross-references to other material in the series, maps, quotations from primary source documents, timelines, and hundreds of photographs and illustrations. Essays have been supplemented with approximately 140 sidebars that will further inform a reader's understanding of the topics discussed. Some 115 essays include extracts from primary source documents such as court decisions, mission statements, laws and important supporting texts. Another 25 essays include biographical profiles of people who were key to the event, tables providing statistics by state, filmographies and other compilations of information that will deepen a reader's knowledge of the topics covered here. 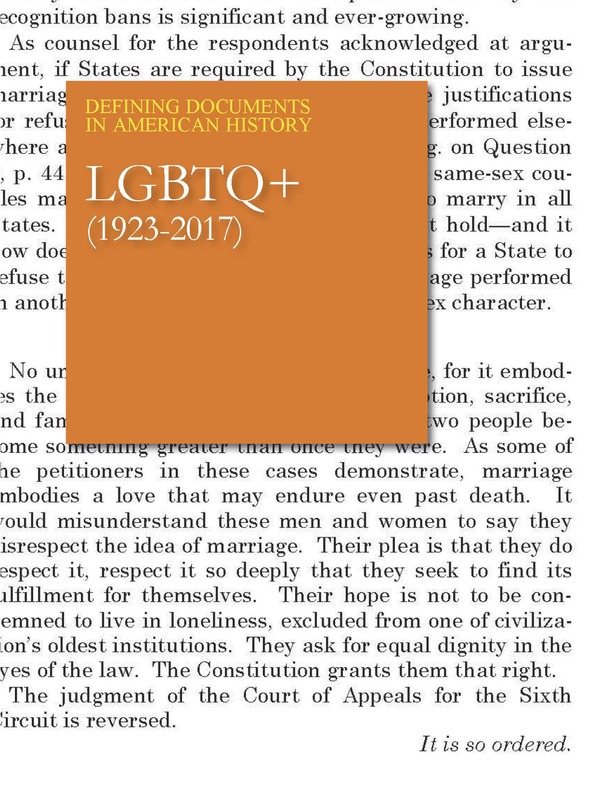 The back matter in volume two contains reference tools to help reader further explore LGBTQ history. An annotated bibliography arranged by category provides readers with sources for further study. A Website Directory identifies useful sites that will open the world of GLBT research on the internet to readers. A Category Index provides access to the individual essays through the 21 broad areas of interest. A Personage Index directs users to essay events in which a particular individual plays a role. The Subject Index provides access to the individual essays and their content through multiple access points. 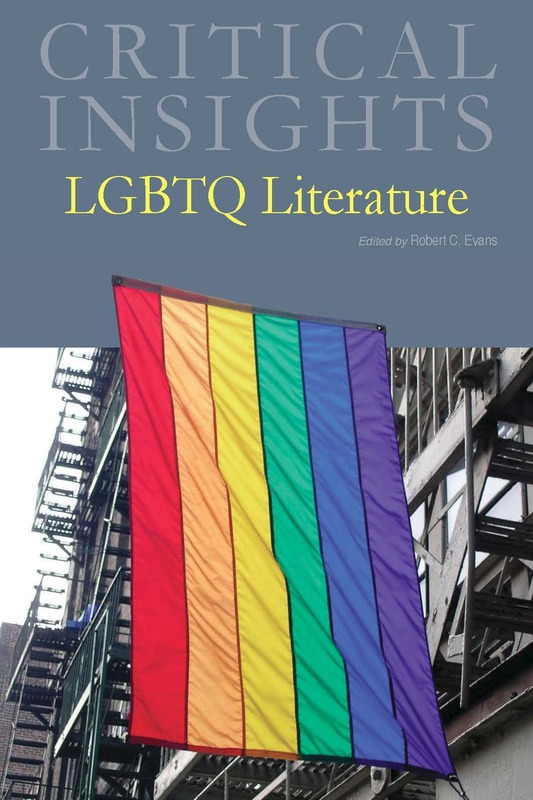 This set selects events that help to mark the definition of “gender,” the emergence of social, cultural, and political movements, and the struggles to gain civil rights. 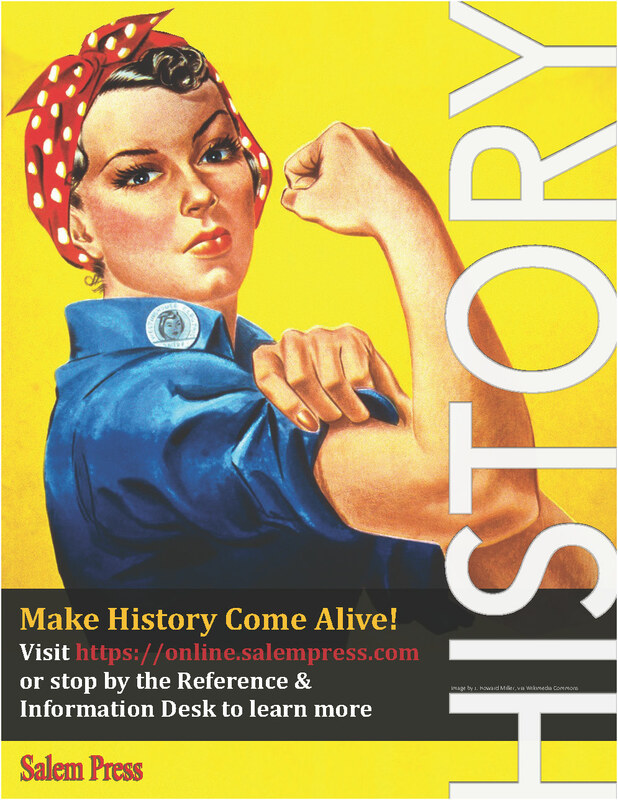 Designed for history students at the high school and undergraduate levels, public librarians will also find the set, and the series as a whole, invaluable as a reference tool for students and general readers at all academic levels. As gay, lesbian, and transgender individuals have continued their fight for basic rights and equal treatment under the law, various court cases and challenges to those cases have continued to refine the debate.